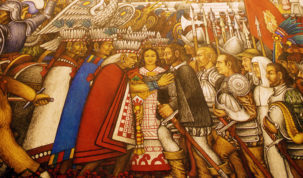 The cult of the “skull” is almost universal; many cities around the world have preserved it due to the belief that in it the powers of the deceased can be found. 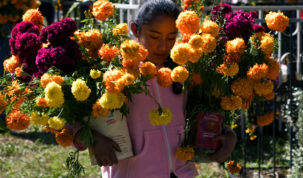 In pre-Hispanic Mexico rituals were dedicated to them. The calaveras are equally alive through the celebration of the Day of the Dead. 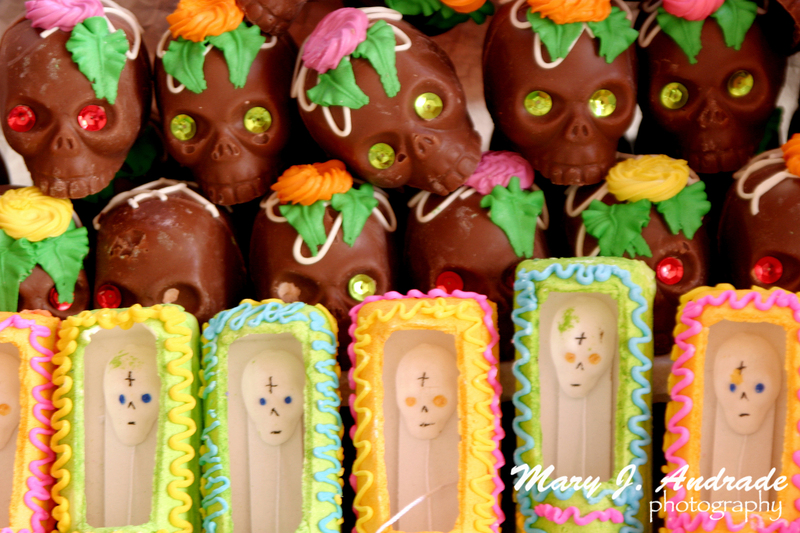 Candy skulls and figurines made of sugar are also used in the altars, symbolizing the deceased who are being honored. 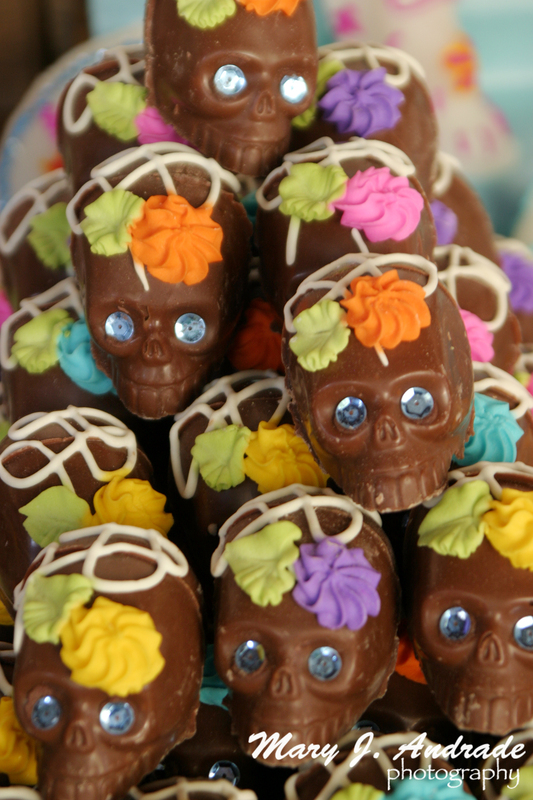 In the new offering in Morelos, candy skulls specifically symbolize the head of the honoree, whose body is represented by the altar. 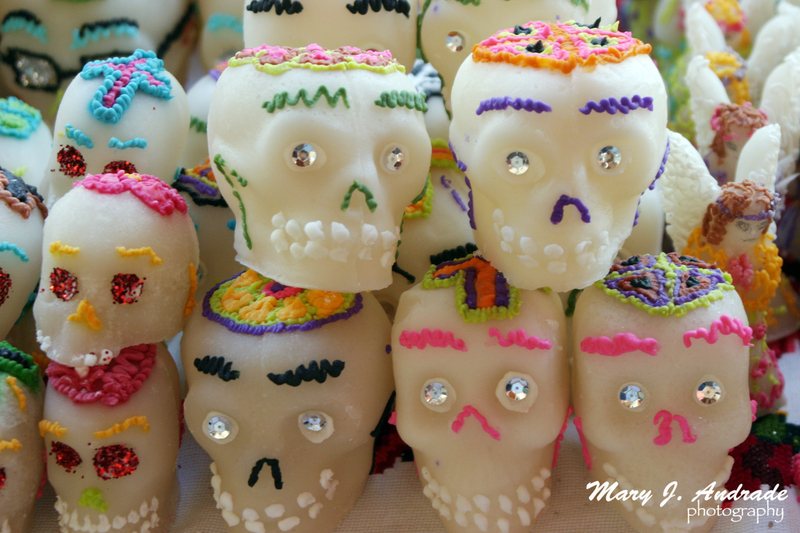 Amaranth skulls are also made this time, using walnuts for the eye sockets and peanuts or pumpkin-seeds for the teeth. Chocolate skulls are equally appetizing, easily seen in the marketplace among the sugar and amaranth skulls.